We have exactly the opposite problem with wasps and yellow jackets. 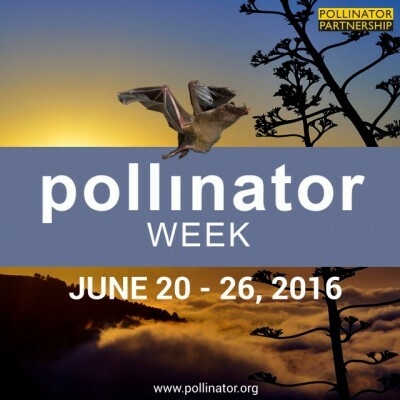 Now is the time to prevent later problems because their populations are so low in spring. Identification is important! Is it a bee? Wasp? Bald-faced hornet? 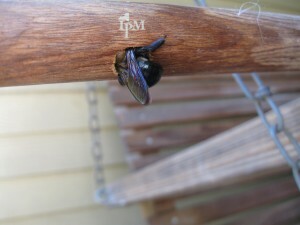 This carpenter bee will be managed much differently than other types of stinging insects. Last autumn a homeowner had “a swarm of bees” take residence in the attic. A pest management professional removed the nest and sprayed an insecticide. When “the bees” were noted this spring, the homeowner worried that they were back for a repeat performance. 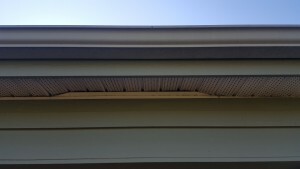 This soffit was likely damaged when a ladder slipped during a routine gutter cleaning. 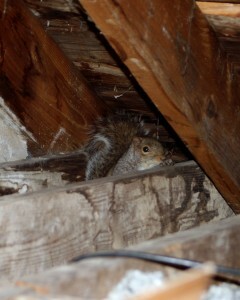 In the case of our nervous homeowner, a damaged soffit provides access for all sorts of critters. (The soffit connects the outside wall with the overhang on your roof.) Forget stinging insects. The 1/4″ to 1/2″gap is large enough for bats and mice to enter. (Mice are good climbers.) This is relatively easy to repair by reseating the soffit flush with the bottom. To learn more about sealing openings, you can’t go wrong with the NYS IPM publication Beasts Begone! A Practitioner’s Guide to IPM in Buildings. 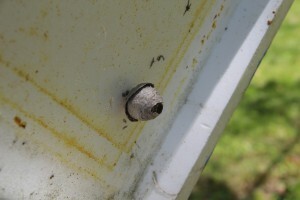 When yellow jacket nests are this small, there’s little risk in removing them manually. Looking for yet more info on stinging insects? 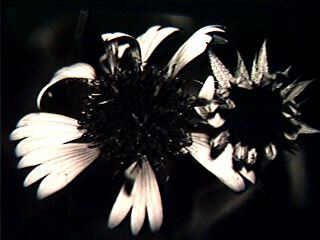 Seek no further: NYS IPM’s Stinging Insect IPM video and What’s Bugging You page. Comments Off on The squirrels are coming, the squirrels are coming!! The squirrels are coming, the squirrels are coming!! In other words, birthing season will soon be upon us. And though it’s fun watching animal families grow up in our backyards, it’s best that they don’t give birth within our buildings. Because female squirrels seek safe places to raise their young in late winter and early spring, now is the time to ensure they stay out of your attic. Your first step? Monitoring is key to sound IPM. 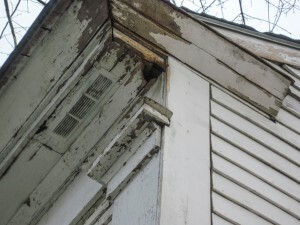 In this case you want to inspect your building exterior, especially if you’ve had problems in the past. Since squirrels are climbing animals and there’s no way could you see all possible entry sites from the ground, you’ll need a ladder. If you find a likely entry hole, don’t close it without first determining if it’s active. Trapping an animal (or its nest) inside can provoke it to chew its way back out — or in. Monitor an opening by inserting a soft plug (crumpled newspaper works fine) into the hole. If the plug is still there after two days and you see no other signs of activity inside the building, it should be safe to permanently close the hole. What to close it with? Think galvanized sheet metal or galvanized metal mesh, which resist strong teeth. Do you need to remove squirrels from the building? Trapping is the most common and successful method. By New York law, however, without a state-issued permit squirrels must be released on the property or humanely destroyed. Another method is to install one-way doors (also known as excluders) over entry holes. These devices allow animals to leave — but not re-enter — the structure. To be successful, one-way doors need to be combined with preventive exclusion (such as metal mesh and caulk) on other vulnerable sites on your building, since exclusion and prevention are also key IPM practices. No rodenticides or other poisons are legally registered for squirrel control. Although a variety of repellents and devices make marketing claims about driving squirrels from buildings, their efficacy is questionable. To prevent future problems, reduce squirrel access to the building by keeping trees and tree branches at least 10 feet away from the structure and make sure all vents are made of animal-resistant materials. 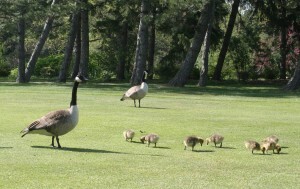 For information on IPM for nuisance wildlife, refer to Beasts Begone! : A Practitioner’s Guide to IPM in Buildings and Best Practices for Nuisance Wildlife Control Operators. When we think about pests, bugs and mice are the first things that typically come to mind. But what if larger critters such as squirrels, bats, woodchucks, deer, or pigeons become troublesome? IPM works for them too. You must, however, be aware of laws that apply to nuisance wildlife and how they might affect your IPM plan. 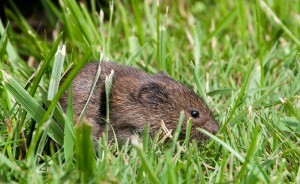 Unprotected mammals include shrews, moles, bats (except Indiana bats, which are federally protected), chipmunks, woodchucks, red squirrels, flying squirrels, voles, mice, and Norway rats. Unprotected bird species include rock doves (feral pigeons), house sparrows, and European starlings. An unprotected species can legally be taken by the property owner at any time of year and by any means as long as other laws (i.e., pesticide regulations, firearm discharge ordinances, trespassing laws, etc.) are not violated. The DEC defines taking as pursuing, shooting, hunting, killing, capturing, trapping, snaring or netting wildlife and game, or performing acts that disturb or worry wildlife. Some might consider it too cruel to take an animal and decide that capturing your nuisance pest with a live trap is best. Before heading to the hardware store, recognize that you cannot release an animal off your property without a permit. An unprotected animal can be released on the same property where it was captured or must be killed and buried or cremated. For some protected species, if an individual animal is causing damage (not merely being a nuisance), it can be taken by the property owner. Mammals that fall under this category include opossums, raccoons, weasels, and gray squirrels. (Skunks may legally be taken if they are only a nuisance, even if they are not causing damage.) 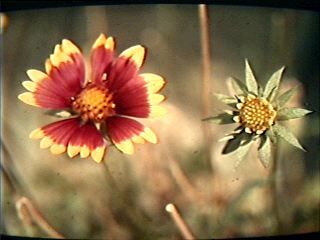 But the animal, dead or alive, cannot be transported off the landowner’s property without a nuisance wildlife control permit obtained from the DEC.
A few mammals (including bear, beaver, deer, mink, and muskrat), most birds, and (currently) all reptiles and amphibians are not only protected but cannot be captured or removed from the property without special case-by-case permits. Animals with a legal hunting or fur trapping season can be taken as long as the proper hunting or trapping license has been obtained. Nuisance wildlife control permits are issued to people who have gone through the prescribed application process. These permits allow protected species to be taken in any number, at any time, and from any location — with permission of the landowner — within the state. Permits must be renewed annually. Private nuisance wildlife control operators, pest control operators dealing with nuisance wildlife, municipal animal control officers, and some wildlife rehabilitators must obtain the proper permits. Laws change, so if you have a question concerning the legal status of a species or contemplated action, contact the Wildlife section of the regional office of the NYS Department of Environmental Conservation.